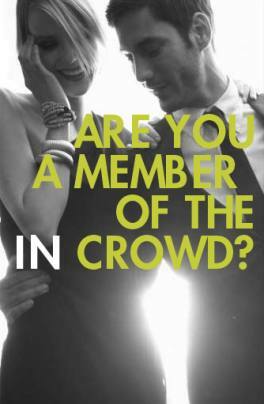 Bergdorf Goodman credit card automatically makes you a member of the InCircle and earn extra points as soon as you join. You work hard for your money, so why not be rewarded by all your efforts? Find out about the wonderful world of Bergdorf Goodman here.